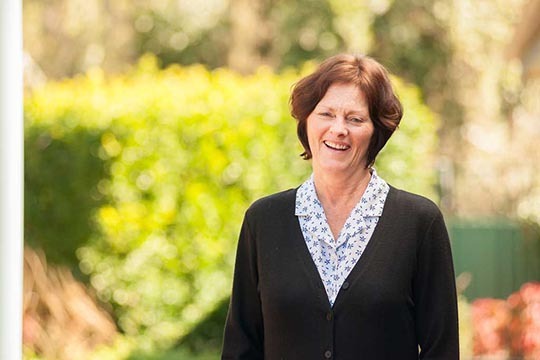 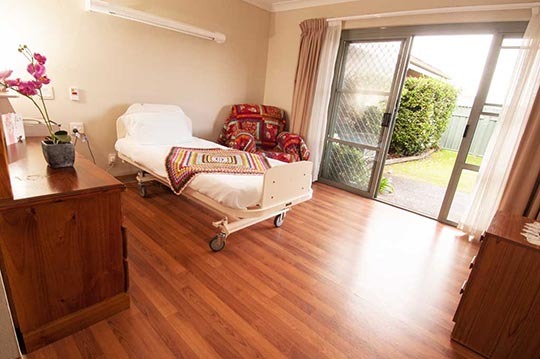 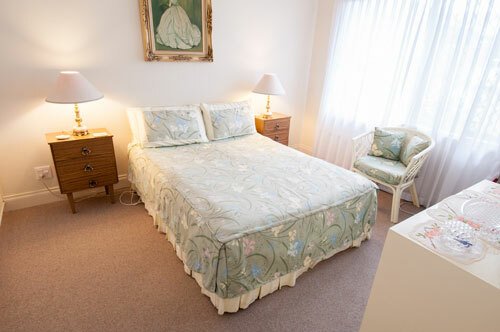 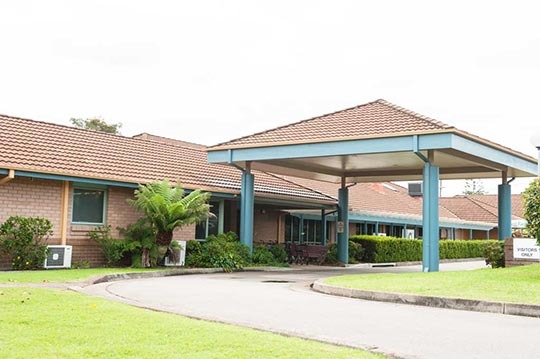 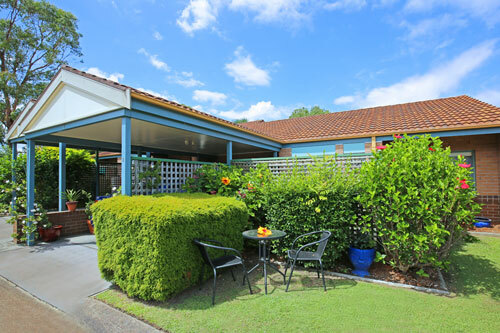 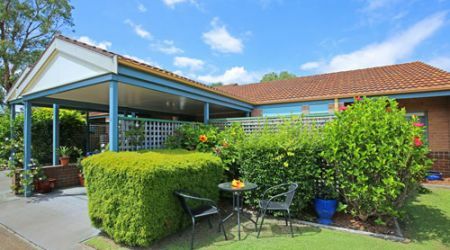 Calvary Nazareth Retirement Community is a welcoming community offering a secure dementia unit. 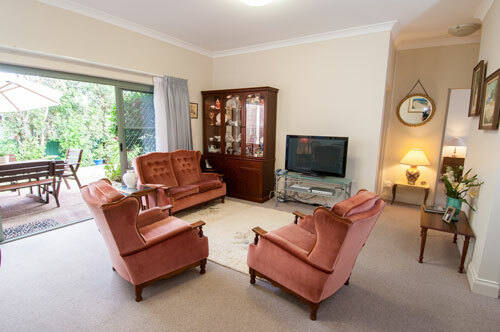 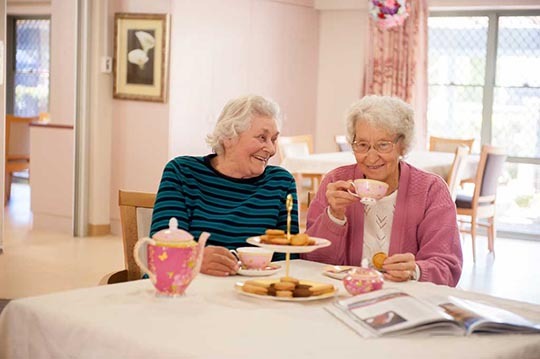 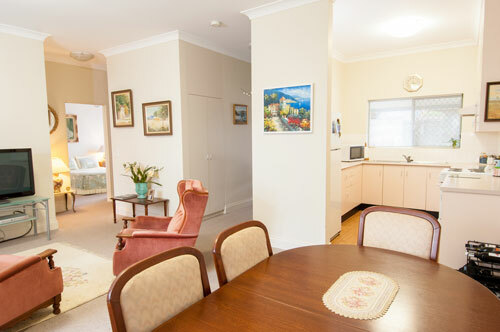 Residents enjoy leisure and lifestyle activities including arts, crafts, bingo, cooking, exercise programs and singing. 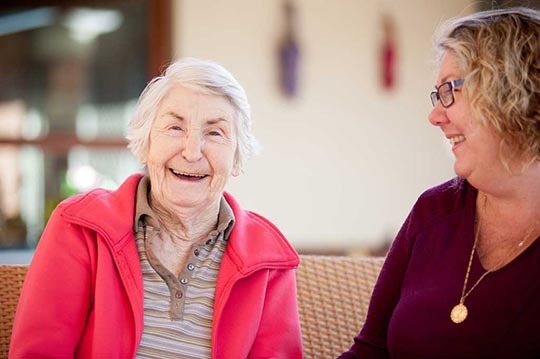 There are regular bus trips, social outings and onsite entertainment. 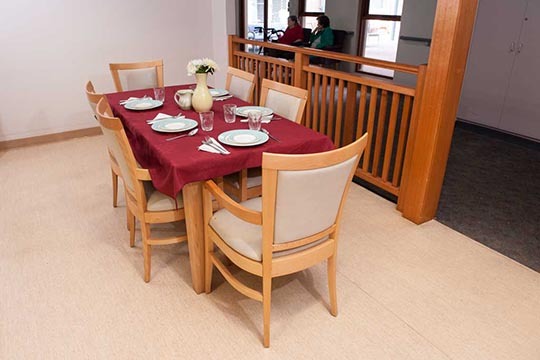 Calvary Nazareth Village is a community of one and two bedroom units providing the freedom of independent living with access to all the facilities within Calvary Nazareth Retirement Community. 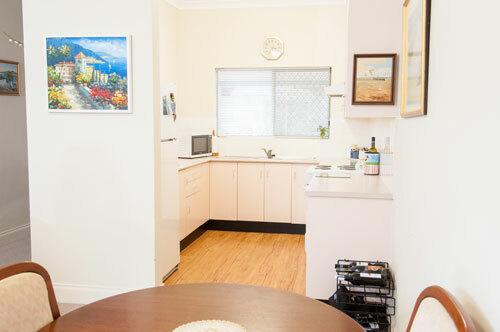 Our residents enjoy an active social community and are centrally located close to Belmont Shopping Centre, local clubs, and public transport.